"High Hopes" by Panic! At The Disco Ties "Shape Of You" and "Uptown Funk"
. 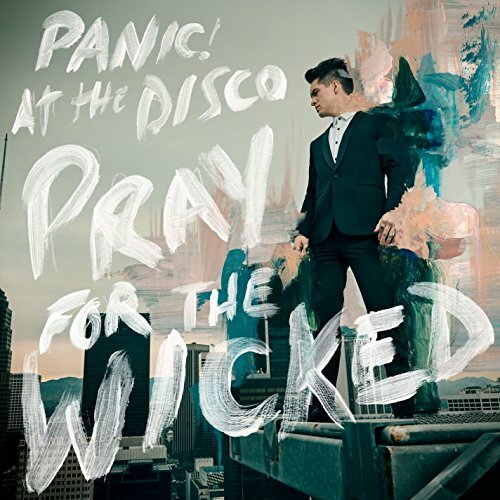 @PanicAtTheDisco's "High Hopes" remains at #1 on Radio Songs for a 12th week [115.1 million audience].